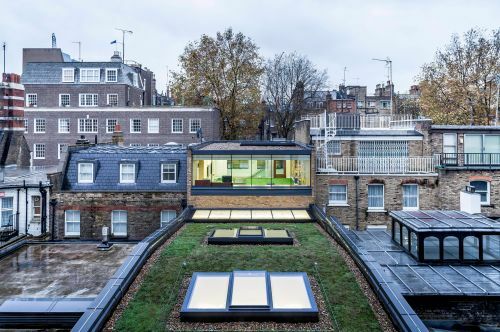 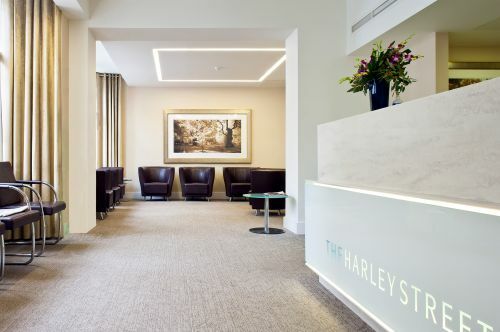 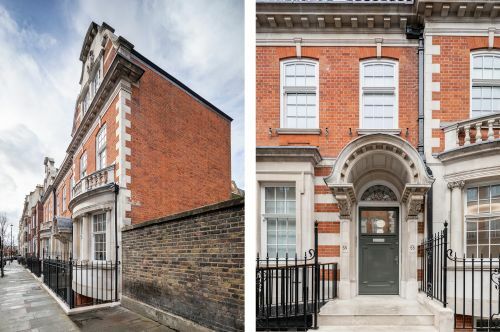 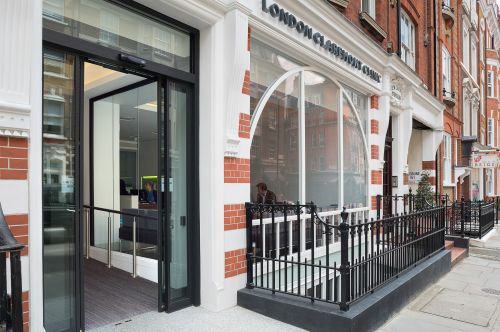 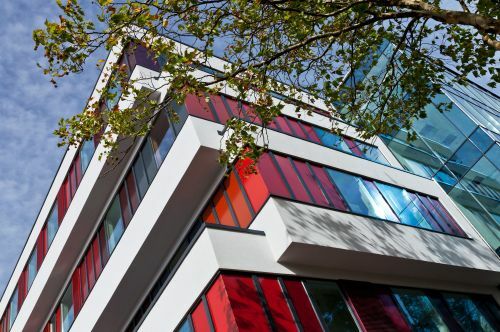 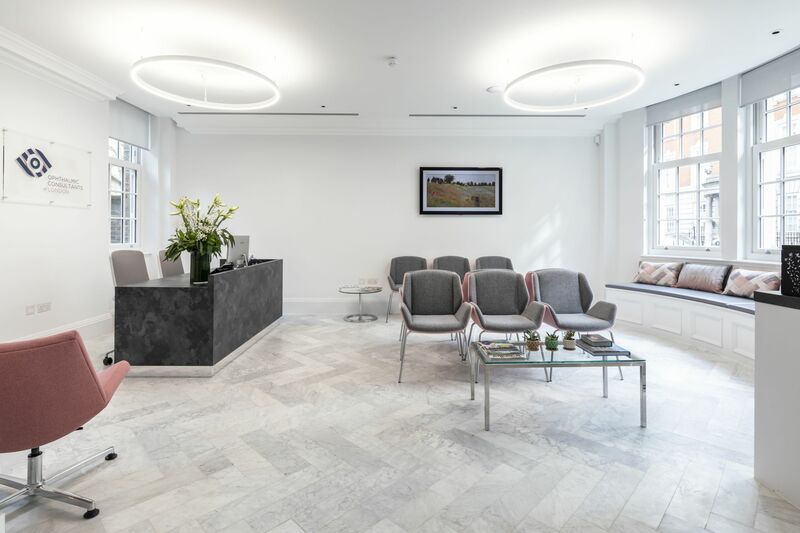 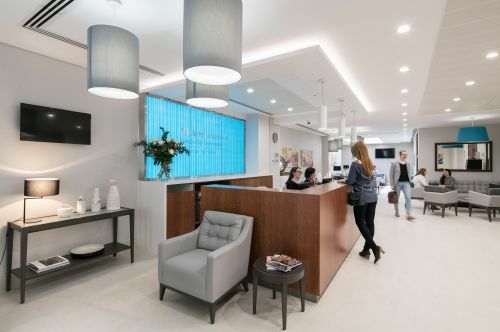 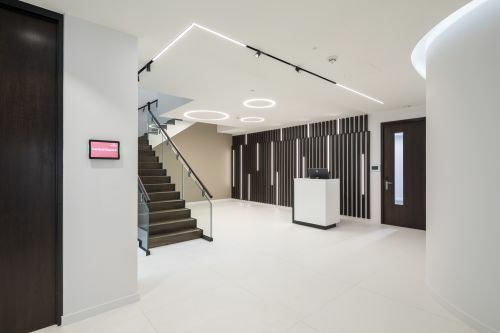 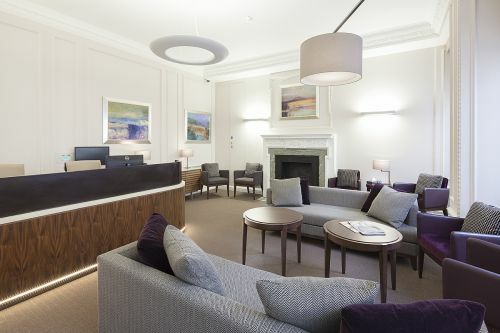 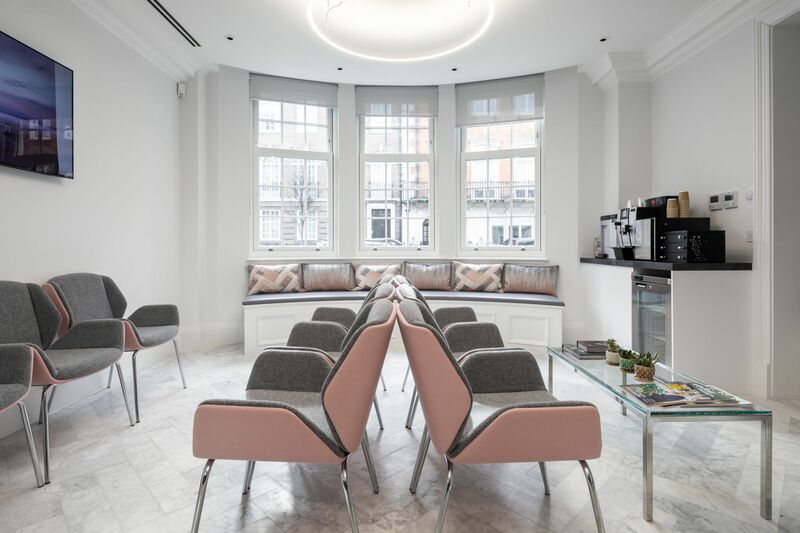 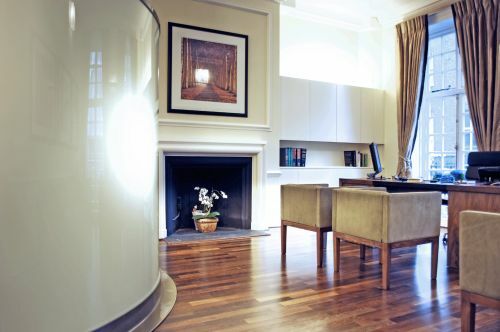 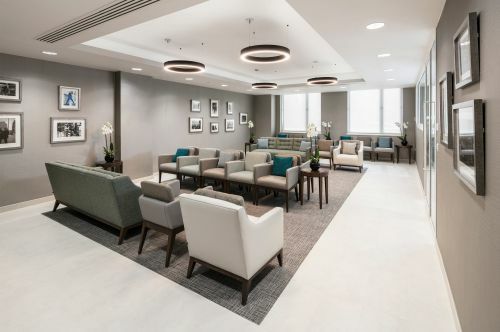 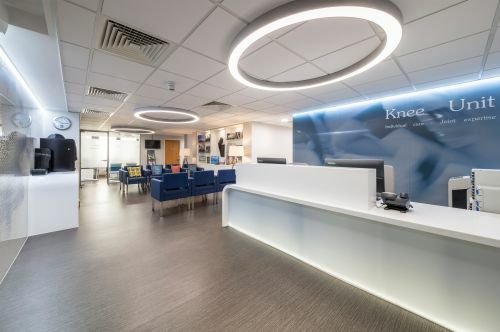 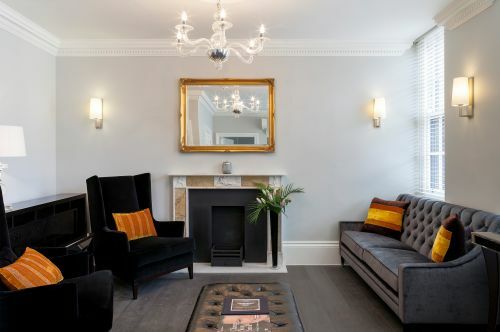 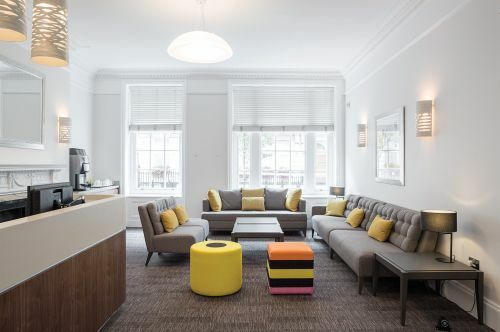 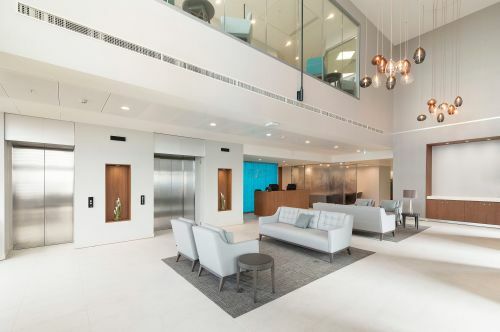 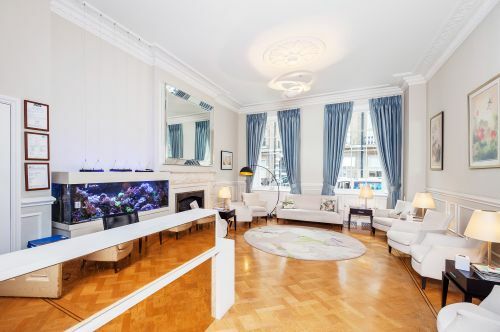 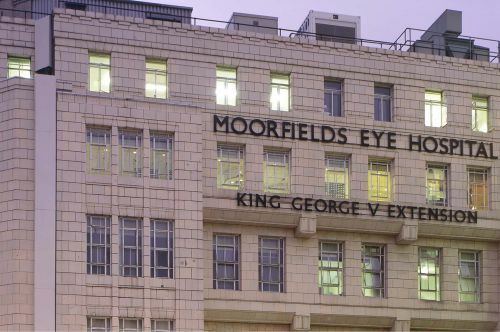 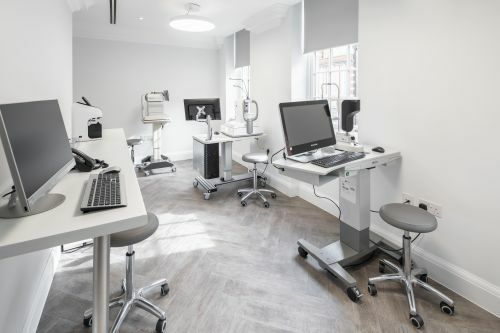 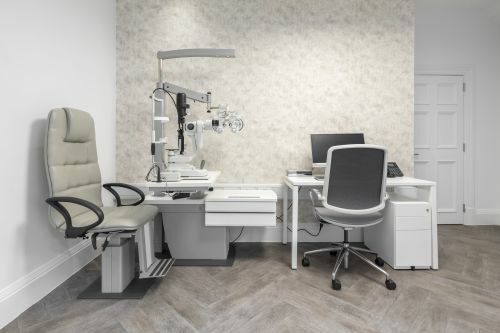 This well-crafted Marylebone town house has been adapted for a new flagship clinic for Ophthalmic Consultants of London. 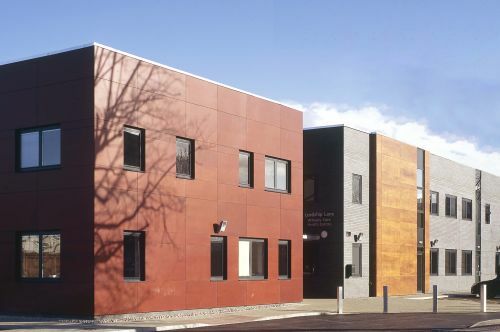 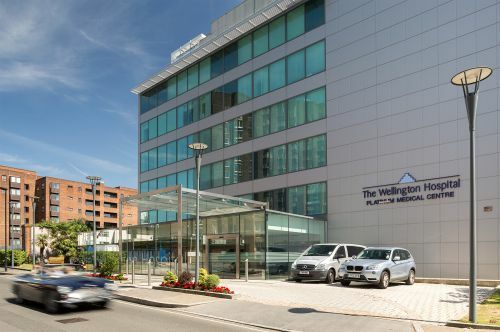 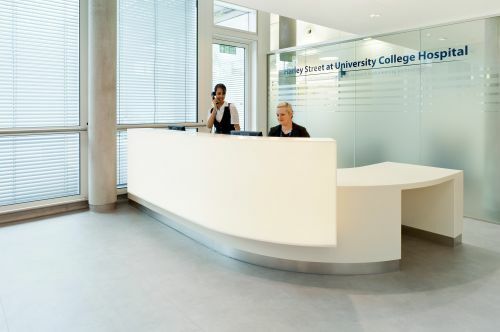 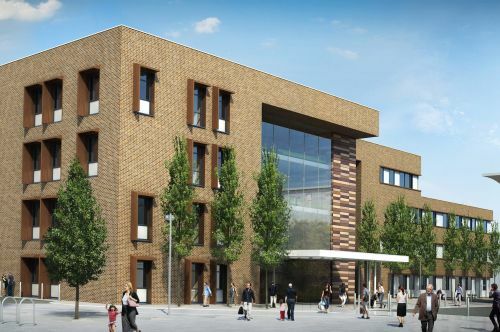 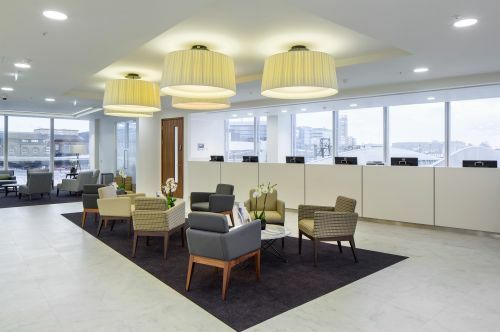 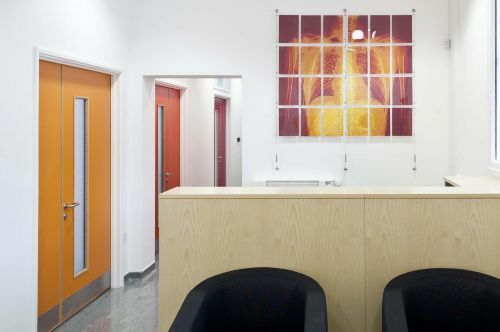 Previously refurbished, the existing building was an open plan shell space. 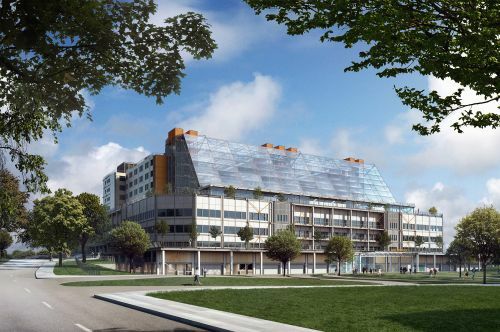 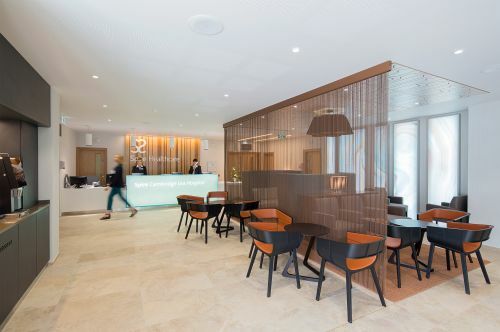 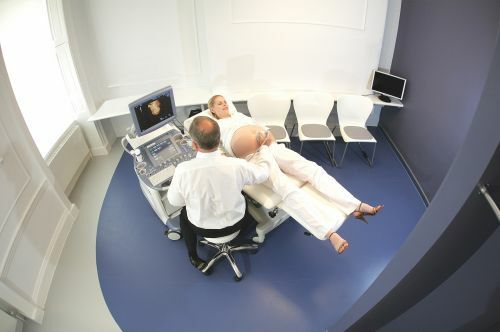 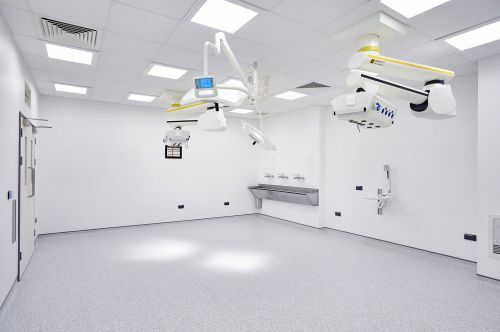 Sonnemann Toon subdivided the floor plan to provide a range of functions from consulting to surgery rooms. 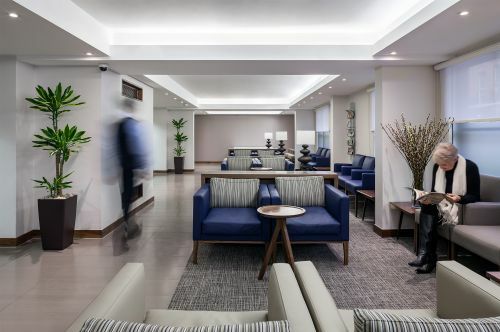 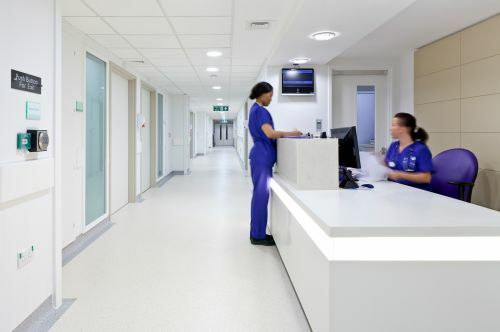 At the same time patient-friendly circulation and waiting areas were created. 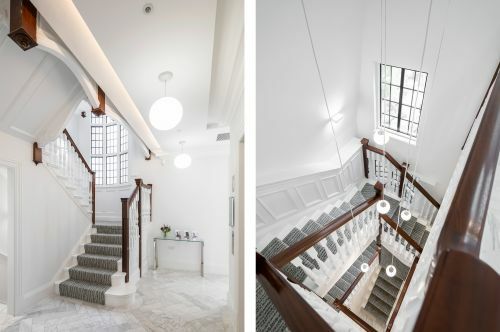 It was important to emphasize the fantastic features such as signature stairwell and abundance of daylight. 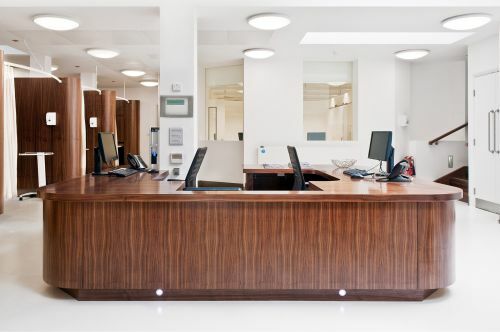 New finishes complement the existing features simultaneously creating a light, airy and calming environment. 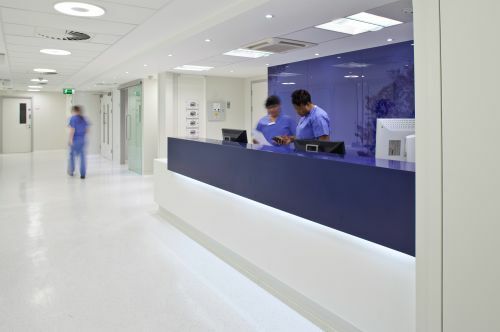 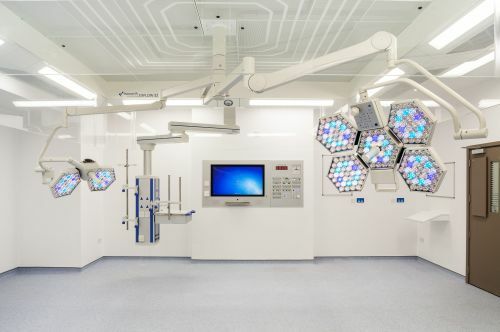 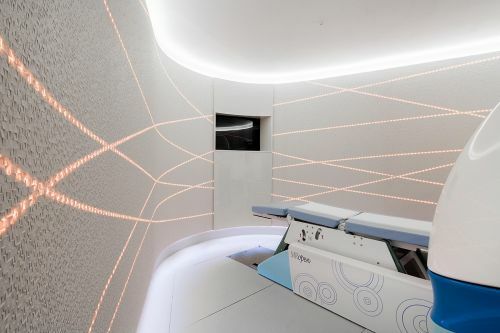 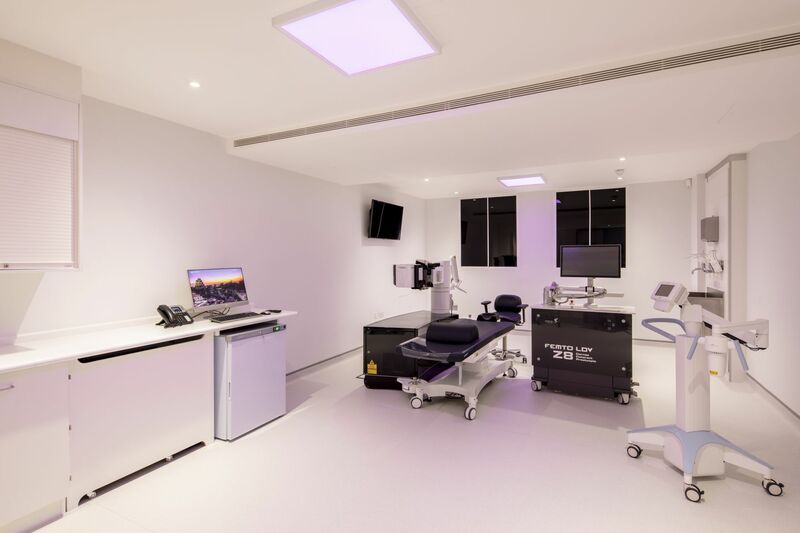 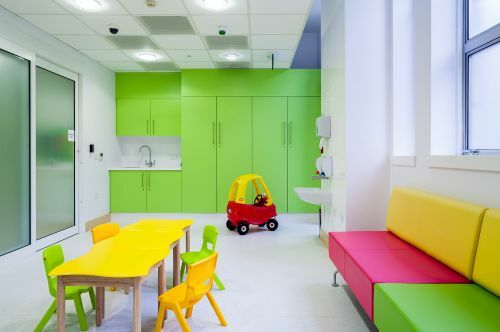 Surgery rooms are fitted out with the state-of-art equipment and light interior palette reinforces the contemporary healthcare look. 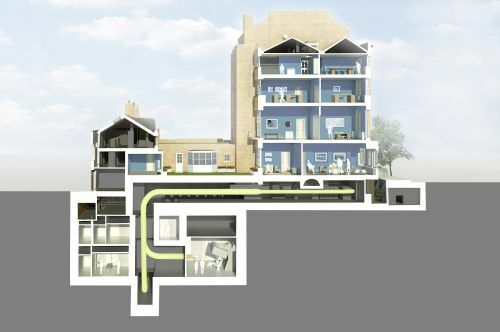 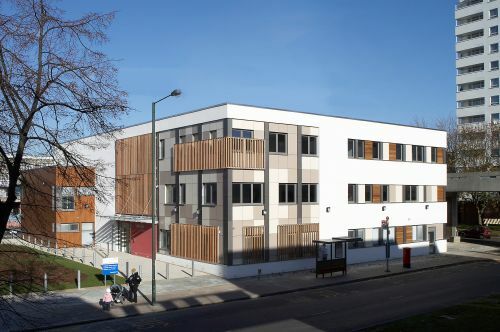 Keeping to principles of limiting waste, the attention was paid to reuse and retrofit rather than dispose of. 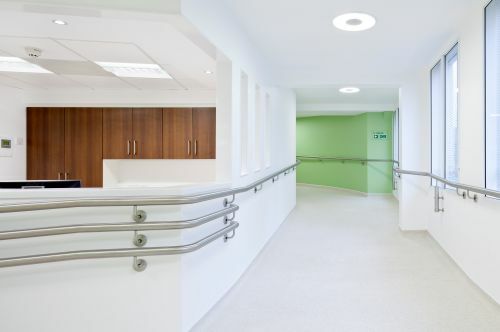 And so the existing light fittings were reused where feasible. 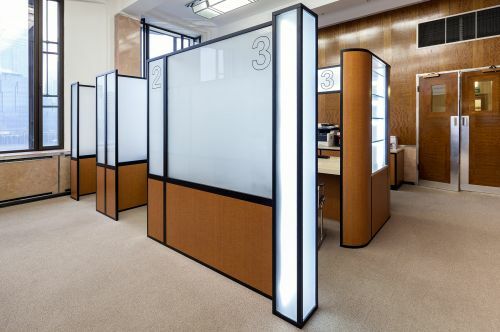 New wall coverings and new power & data points were provided within the new partitions to avoid intervention into existing fabric unless absolutely necessary.